Helena, 10/17/2017. 350 Montana released two reports that it commissioned on climate change and the future of renewables in Montana. 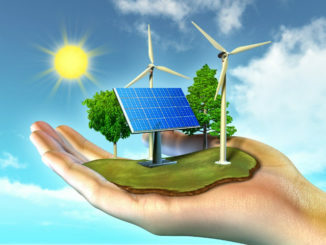 The reports come out in conjunction with a five city tour and a series of panel discussions across the state entitled: Renewables For Montana, or Not? 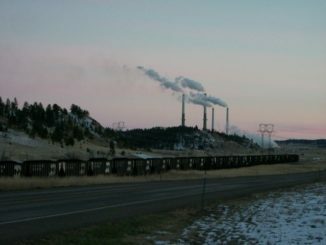 Puget Sound Energy (PSE) and the State of Montana have made an agreement that could close the last two coal-fired units of a coal-burning facility in Montana known as the Colstrip Power Plant.. The new agreement calls for the final two Colstrip coal units to be paid off in 2027 – nearly 20 years sooner than expected.